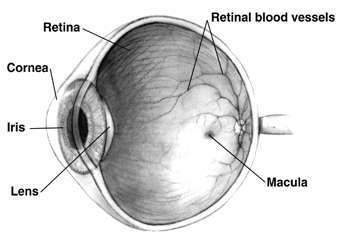 New progress towards a prosthetic retina could help alleviate conditions that result from problems with this vital part of the eye. 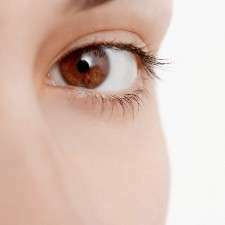 An encouraging new study published in Nano Letters describes a revolutionary novel device, tested on animal-derived retinal models, that has the potential to treat a number of eye diseases. 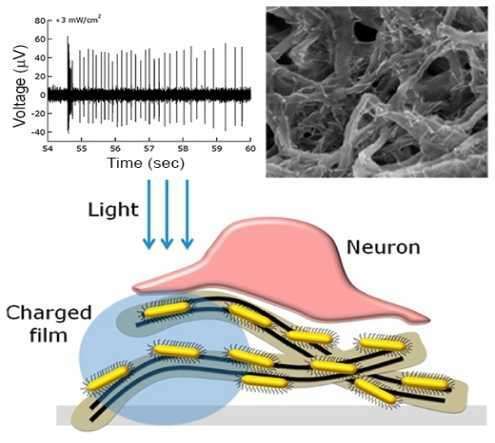 The proof-of-concept artificial retina was developed by an international team led by Prof. Yael Hanein of Tel Aviv University's School of Electrical Engineering and head of TAU's Center for Nanoscience and Nanotechnology and including researchers from TAU, the Hebrew University of Jerusalem, and Newcastle University.